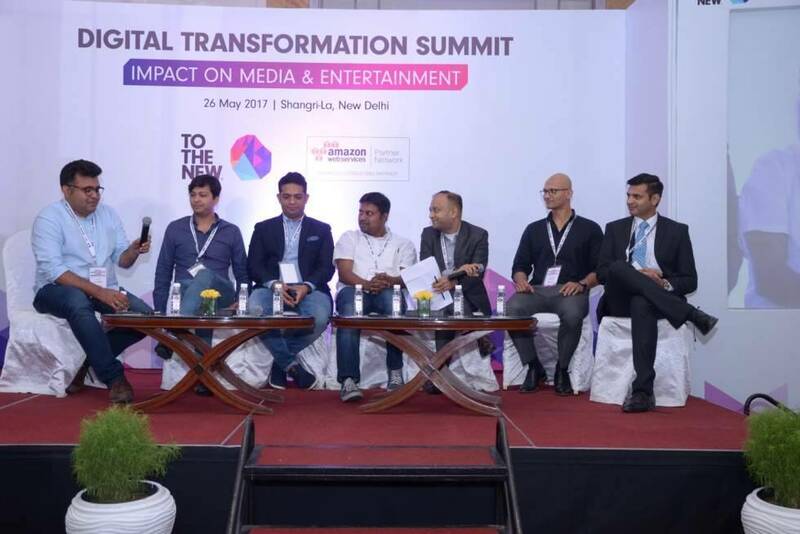 TO THE NEW recently organized the Digital Transformation Summit: Impact on M&E Industry in India on 26th May 2017 at Shangri-La, New Delhi. 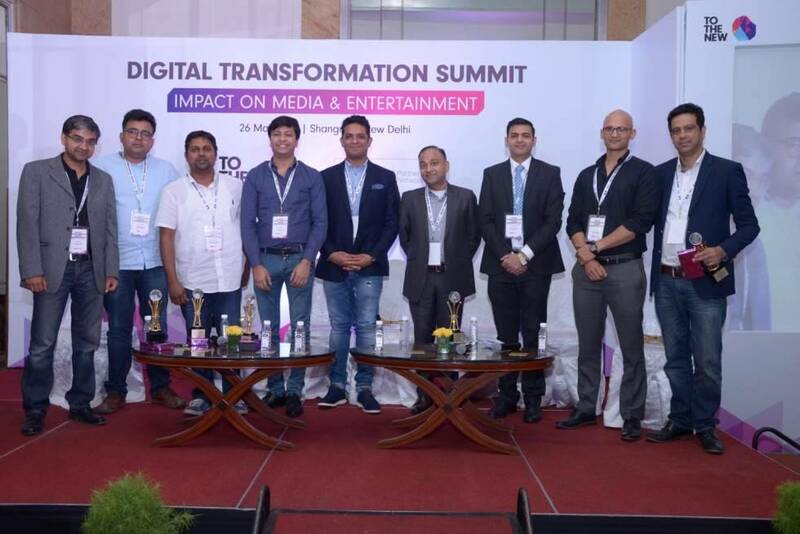 This was an evening event that featured sessions by AWS and TO THE NEW focusing on how media industries can leverage Digital technologies to succeed in the highly competitive digital era. 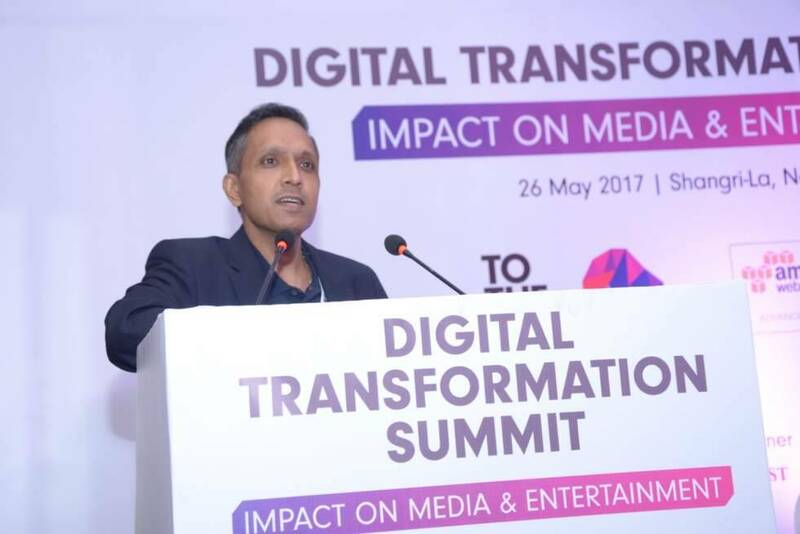 This event started with an exemplary keynote by Dr. Jai Menon, Group Director, Technology, HT Media. Dr. Menon discussed the e2i framework, a paradigm shift in the M&E space from an enterprise style of working to an internet style. 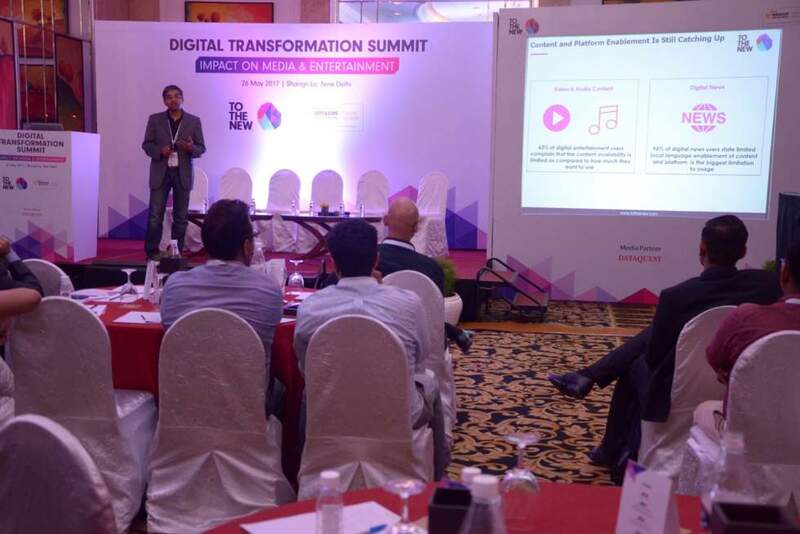 Following the keynote, Mr. Deepak Khullar from Amazon Web Services presented on how media companies can effectively leverage cloud for better performance, scalability, big data and analytics. 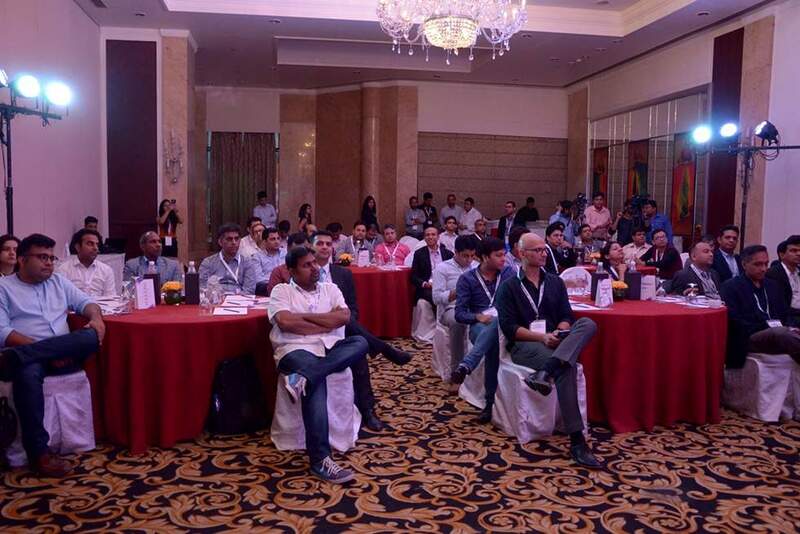 The event also featured a panel discussion which included an impressive line of speakers from Media & Entertainment Industry such as Sudipta Banerjee, CTO, Wynk; Mahesh Subramanian, CTO, Scoopwhoop Media; Bharat Gupta, CMO, Jagran New Media; Retesh Gondal, Technology Head, ABP News Network; Ashish Bhansali, Product head, ALT Balaji and Sushant Rabra, Director, Management Consulting, KPMG. The discussion was moderated by Mr. Deepak Mittal, Co-Founder & CEO, TO THE NEW, an industry veteran, who engaged the distinguished panelists for an insightful discussion. 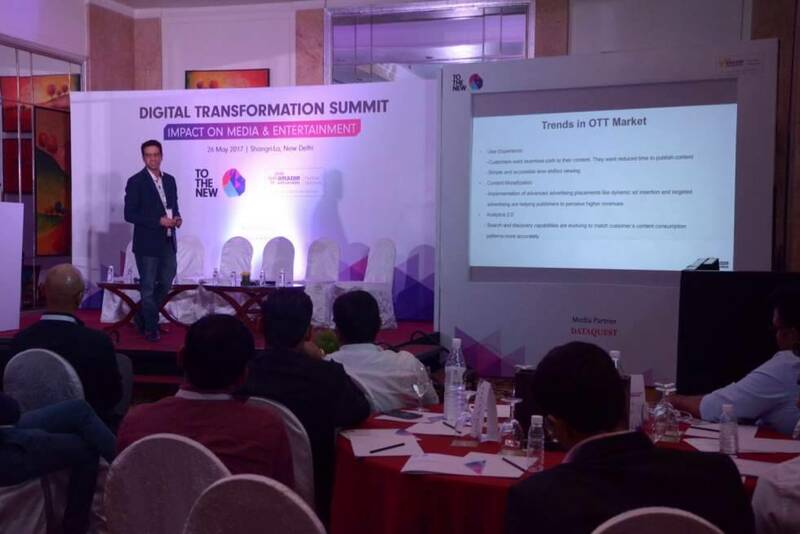 Overall, the summit was an insightful evening of knowledge sharing sessions covering the rapid adoption of digital technologies, challenges and innovations in M&E Industry.